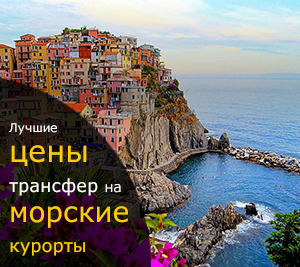 When visiting Nice Cruise Port, you can book a per-hour car rental with driver from 2 hours/day and more. Meet and Greet service, offered by our company, will significantly simplify the meeting in the airport for the newcomers. Using a "car rental with driver" service you can vesit the places of interest, famous shops or outlets to do some shopping near the city, saving your time in this way. 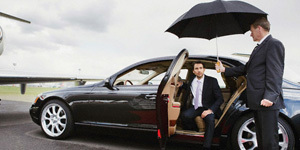 Nice Cruise Port chauffeur service offered by our company will cost you much cheaper to order a car rental with driver with us than to hire a taxi driver. To book the economy car or minivan with chauffeur or a comfortable premium class car, coach, shuttle bus up to 50 seats, please choose the button. Per hour rental in the left upper corner of the page, write in the [Departure:] field the departure point and number of hours. 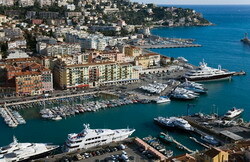 Nice is a part of a unique association «Med Cruise», which unites the largest ports of the Mediterranean Sea. Today the Port of Nice is the largest port in France, but also Nice itself deserves a very precise attention, being one of the main cultural centers of the country. How to get to the Cruise Port of Nice? You can not limit your imagination. You can get from the port to the city and back by train or by public transportation. You can order a taxi, if overpaying doesn`t bother you. Is it possible to select the optimal combination of price and quality option. You can book on our website a transfer service from the Port of Nice to the town and back and get the minimum travel time, the high level comfort and the very acceptable prices.